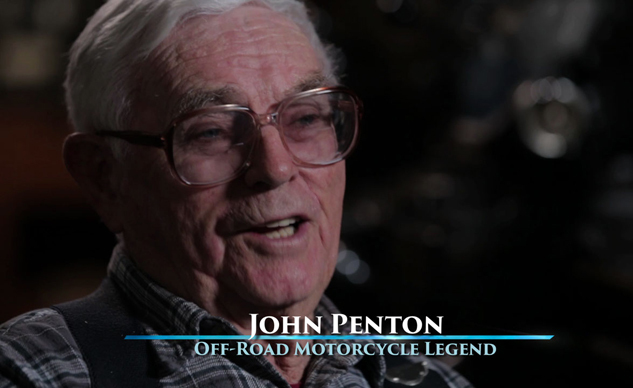 On Tuesday, June 17 at the Egyptian Theatre in Hollywood, CA, the West Coast premier of PENTON: The John Penton Story will take place at 7:00 PM. 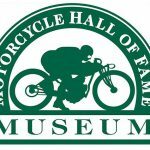 The movie covers the life of AMA Hall of Fame inductee John Penton, who may not have the same name recognition as some other motorcycle legends from the 50s and 60s, but is an essential player in history of US off-road competition. 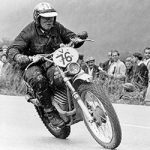 Penton went fromAmherst, OH motorcycle shop owner to International Six Days Trial competitor and competed in just about every off-road series in the eastern United States and Canada. 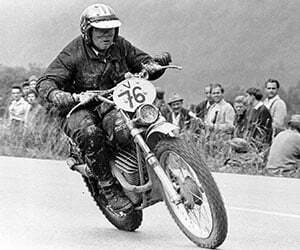 Along the way, he even managed to beat Cannonball Baker’s cross-country record. 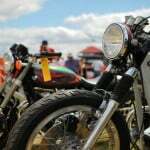 Penton’s story is one that motorcyclists must see. Admission to this exclusive showing includes a pre-screening reception prior to the film. A limited number of $45 tickets to the event are only available online at www.BrownPaperTickets.com. No tickets will be available at the door. 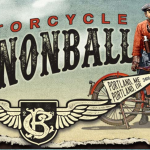 Historic motorcycles that make up part of the Penton legacy will be on display at the theater. OC Dualies and Highway 12 Winery are providing support for the event. To find out about local screenings or learn how to get one in your area, please visit: Gathr.us.